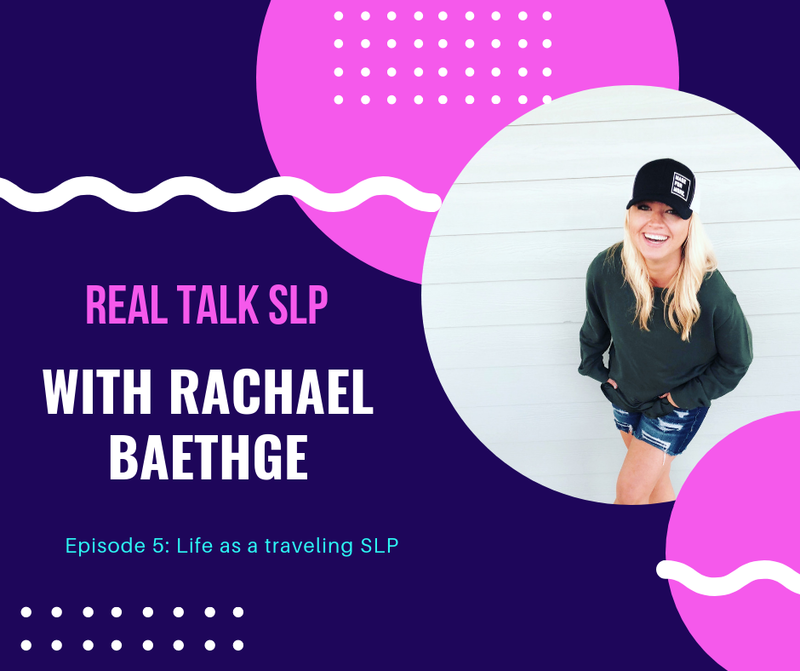 In this episode of the Real Talk SLP, Felice interviews Rachael Baethge from Texas Speech Mom. Rachael is a traveling SLP that primarily works with preschool aged students. She travels from site to site to see her students. 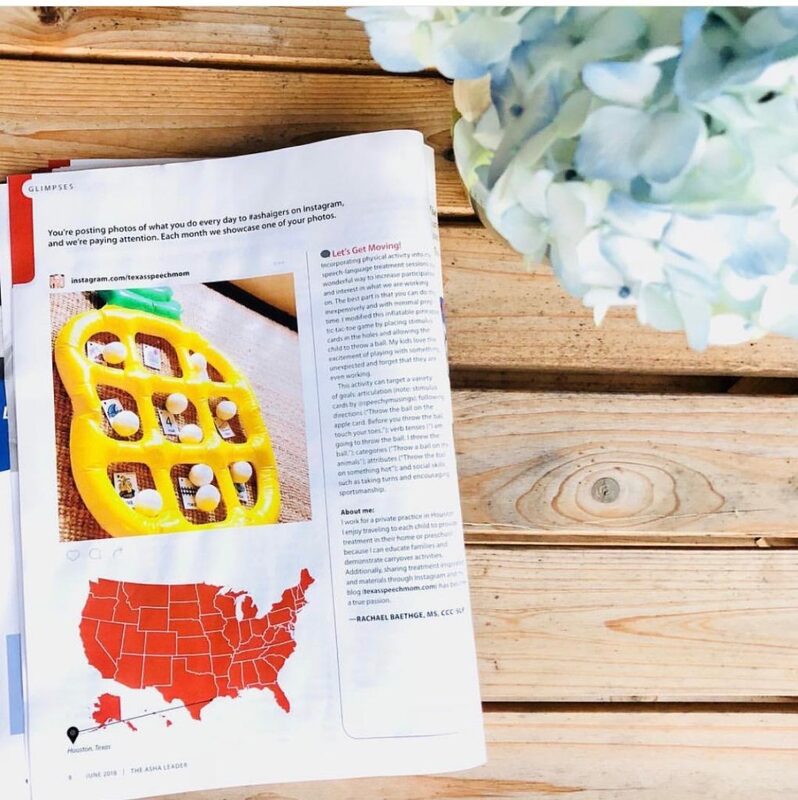 During this interview, Rachael shares about the pros and cons of being a traveling SLP. Rachael also gives practical advice and tips for how to manage a caseload when you have to travel from place to place. 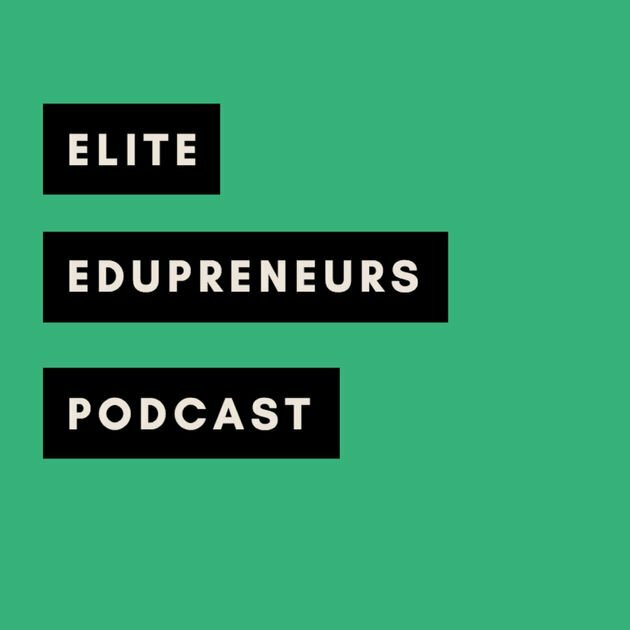 If you are thinking about working as a traveling SLP, this episode will help you figure out if this type of setting will work for you! And for all those traveling SLPs currently working in this setting, Rachael will help you with how manage everything, so you don’t lose your sanity! 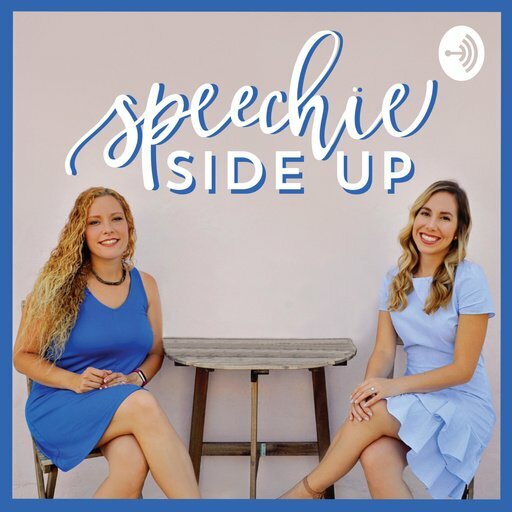 This episode features an amazing SLP guest, Rachael Baethge of Texas Speech Mom. Rachael is an SLP and creator of some of the coolest TPT resources. She is also a mom to the most adorable little girl. 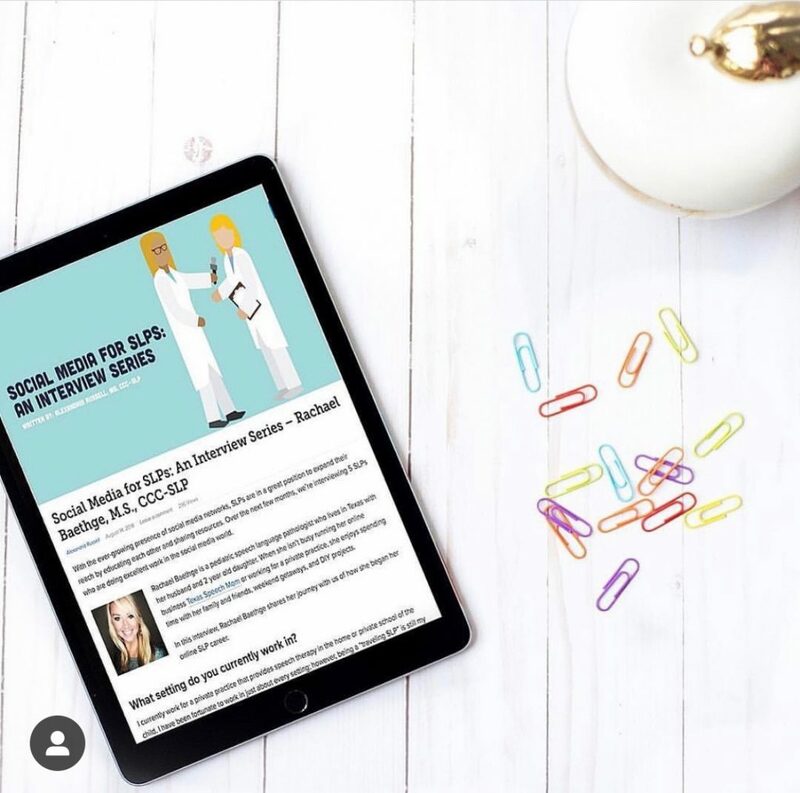 In this episode, we discuss Rachael’s advice for balancing work and being a mom, her favorite therapy hacks, and what every SLP needs to have in their therapy bag.